Perfect Fairview Slopes location! 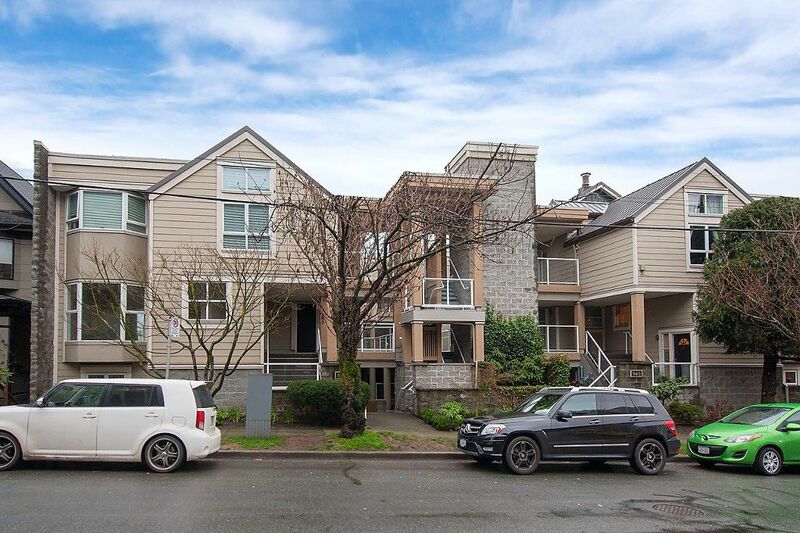 Quiet 2-bdrm, corner twnhse captures views of dwntwn & N. Shore mtns from upper-floor livingrm, balcony & open kitchen. Formal diningrm welcomes your dinner guests. Lower level has 2 lg bdrms each with its own patio. One accesses a courtyard perfect for gardening. Lovingly cared for, this home awaits your cosmetic reno's. Storage incl:walk-in closet,pantry,lrg in-suite storage rm! Boutique bldg w/29 homes was fully rain screened in 2005, incl; new roof, windows & balconies. New boiler & hot water tank in 2013. Depreciation report avail. Very proactive council! 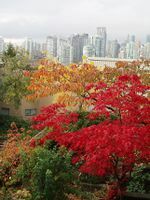 Easy walk to Canada Line,shopping & restaurants. Close to seawall, Granville Isl. & off-leash Dog Park.